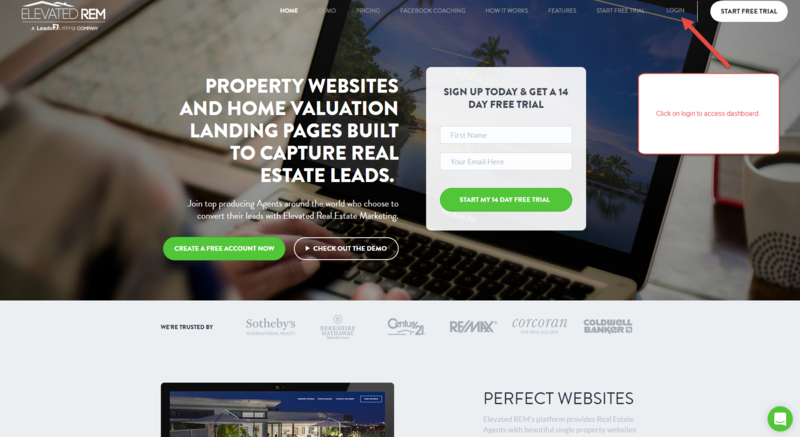 If you are using Travis Thom's ElevatedREM / Leads2Listings websites you can now engage those leads instantly using CallAction. Use a CallAction call capture number as the contact number for the click to call buttons and setup an email forward to engage the form-filled leads. Your leads can be nurtured using our holiday text campaigns or custom drip campaigns. If you also have an CallAction integration to FollowUp Boss, CINC, Top Producer, BoomtownROI or other CRMs we will automatically export the ElevatedREM captured leads to those. First, you will need your CallAction email and phone numbers. Copy your dedicated CallAction Email address. Now we will move to your Elevated REM account. Now every email lead will be automatically engaged, followed-up with and nurtured using CallAction. Best Practice: Be sure to update your autoresponder email with the same CallAction phone number. That is it! You will now capture both email leads and phone calls from your single property website. 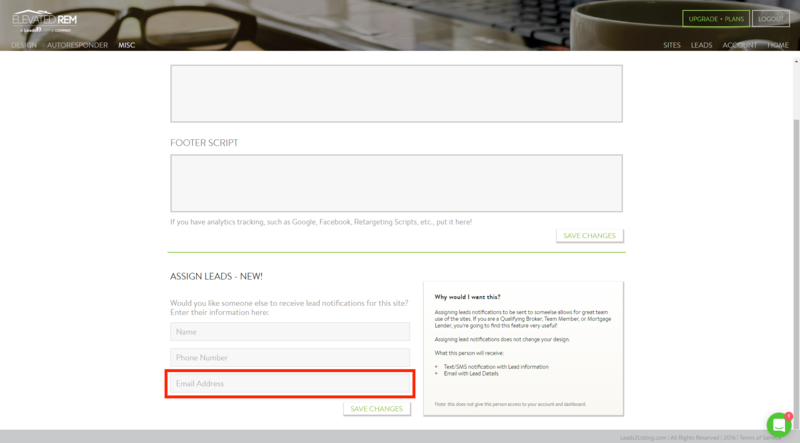 You can also use the CallAction text tool to promote your websites using a sign rider. Simply setup a sign rider following our text tool instructions and in the body of the text response include a link to your website. Not Currently Using CallAction with Your Elevated REM Websites? If you have an Elevated REM account you can experience this first-hand with our free trial. Capture more leads and increase your lead conversion by following up instantly using our intelligent lead engagement automation platform.